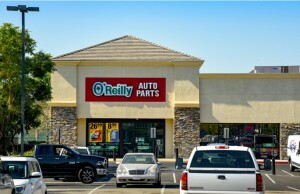 STOCKTON, Calif. – (RealEstateRama) — Hanley Investment Group Real Estate Advisors, a nationally-recognized real estate brokerage and advisory firm specializing in retail property sales, arranged the sale of a single-tenant absolute net-leased Taco Bell property located at 627 N. Wilson Way in Stockton, Calif. The tenant has a 48-year operating history at this location. 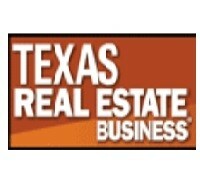 The purchase price was $1.45 million or $882 per square foot. Hanley Investment Group Executive Vice President Pat Kent, along with Senior Associate Corey Olson, represented the seller, TB Stockton, LLC of Santa Monica, Calif. The buyer, M&M Trust of Sacramento, Calif., was represented by Stephen Harper of Veritas Investment Realty Investors of Rocklin, Calif. The 1,644-square-foot Taco Bell building sits on a .34-acre lot along North Wilson Way, a major north/south thoroughfare, which has an excess of 30,000 cars per day at the nearest intersection. Remodeled in 1992, the building benefits from a large monument sign, a highly-visible street-front location and a drive-thru. It is also located directly across from Eastland Plaza, a grocery-anchored neighborhood shopping center. Other fast-food tenants in the immediate area include McDonald’s, KFC, Burger King, El Pollo Loco, Long John Silver’s and Panda Express. Olson noted that Stockton is the 13th most populated city in the state of California with 700,000 people in the metro and the property benefited from that density with more than 280,000 people within a five-mile radius. “Additionally, many investors were attracted to the strong lease guarantee provided by the tenant, a seasoned operator with 33 existing franchise locations,” Olson noted. Taco Bell Corp., a subsidiary of Yum! Brands, Inc. (NYSE: YUM), is the nation’s leading Mexican-inspired quick-service restaurant brand. 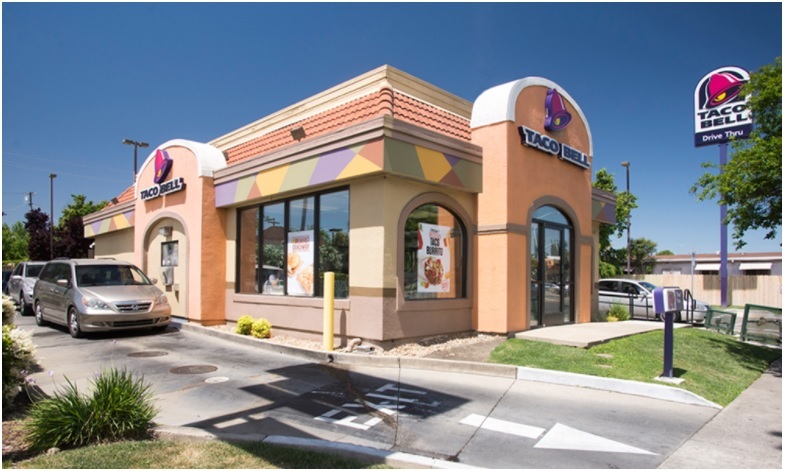 Taco Bell and its more than 350 franchise organizations proudly serve over 42 million customers each week through 7,000 restaurants across the nation, as well as through its mobile, desktop and delivery ordering services. Overseas, Taco Bell has over 250 restaurants, with plans to add 2,000 more restaurants internationally within the next decade. In 2016, Taco Bell was named as one of Fast Company’s Top 10 Most Innovative Companies in the World.